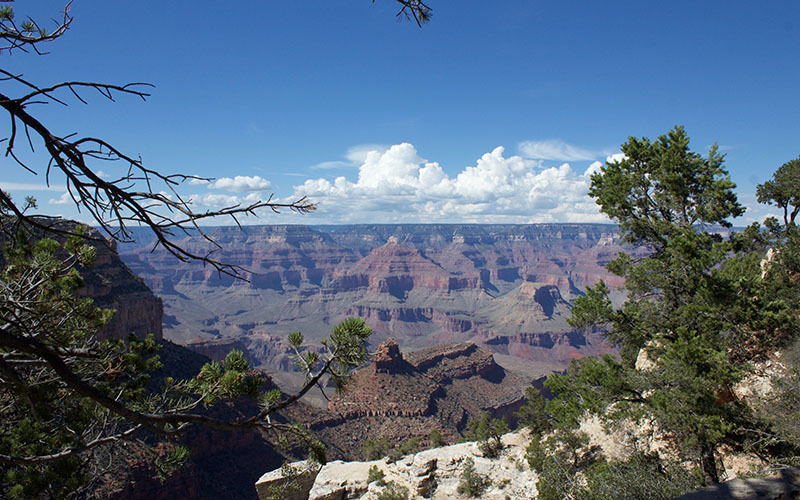 WASHINGTON – The Trump administration may reverse a 20-year moratorium on new uranium mining claims on 1 million acres around the Grand Canyon, a move that environmental groups said could lead to long-term harm to water quality and wildlife in the region. The recommendation was one of 15 released Wednesday by the Agriculture Department in response to a March executive order that directed federal agencies to review policies that could hinder energy development on U.S. public lands. But Rep. Paul Gosar, R-Prescott, hailed the recommendation, calling uranium production a “national security issue.” The longtime proponent of mining near the canyon called the recommendation a step forward for the U.S. becoming energy independent. The mining moratorium was imposed in 2012 by Interior Secretary Ken Salazar. It did not affect existing claims, but barred new mining claims for 20 years. The USDA said recommendations outlined in the report would save time and money without violating current environmental regulations. But Allison Melton, an attorney at the Center for Biological Diversity, called the review a “sham.” She said that studies supporting the original mining ban showed concern for groundwater contamination. Melton also said the review Trump ordered was uncalled for, citing existing mining rights in the million acres that already allow uranium mines to move forward under the ban. “Overall, it’s entirely unsupported and I think it demonstrates that this administration is not interested in what’s actually best for the public and for tribes – it’s interested in what its industry cronies are telling it to do,” Melton said. Environmental damage from a mine could “last for lifetimes,” she said.